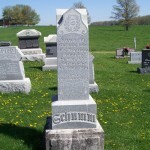 Anna M. Schumm, Zion Lutheran Cemetery, Schumm, Van Wert County, Ohio. Translation: Anna M., Wife of H.G. Schumm, Born 24 May 1857, Died 23 Sep 1901, Text 1 Peter 5:6. 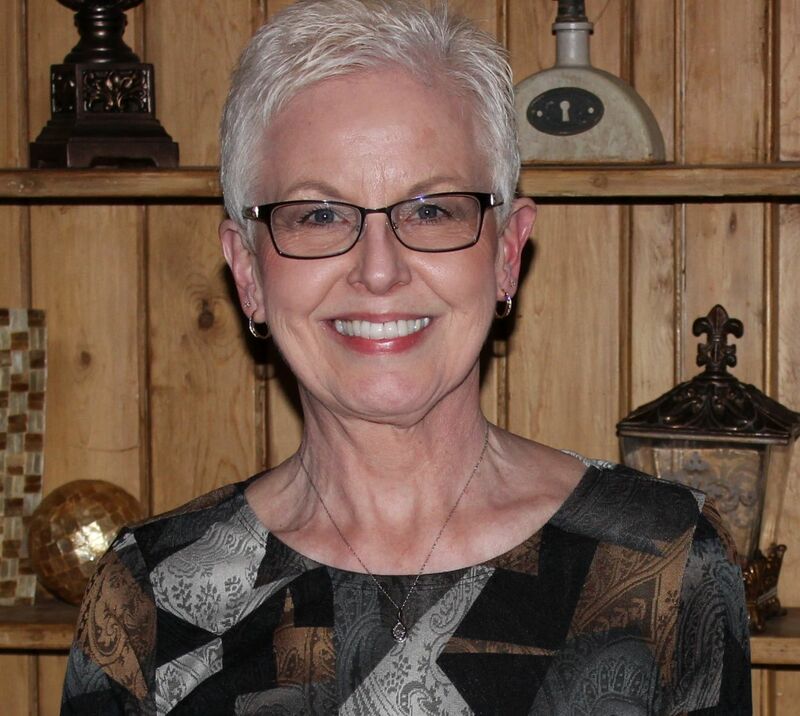 According to the church records of Zion Lutheran, Schumm, Mrs. Anna M. Schumm, born Roehm, the legal wife of Mr. H.G. 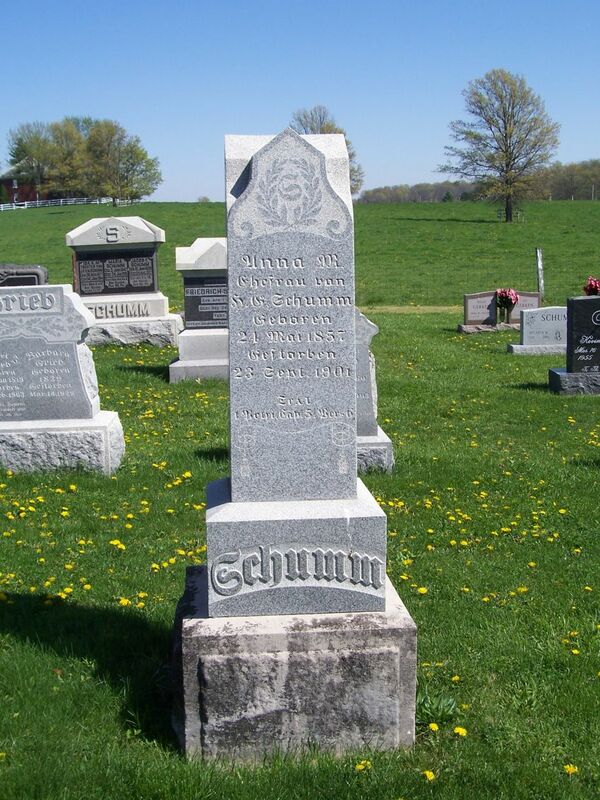 Schumm, was born 24 May 1857 in Tully Township, Van Wert County, Ohio. She died 23 September 1901 of typhoid, at the age of 44 years, 3 months and 20 days. She was buried 25 September in the church cemetery. Her funeral text was 1 Peter 5:6. Anna Roehm married Henry George “H.G.” Schumm on 1 April 1879 at the home of her parents. They had the following children: Maria Amalia (1880-1946; m. John Henry “Hugo” Schumm), Anna Wilhemina (1883-1901), Henrietta Clara (1885-1901), Walter Emanuel (1888-1967; m. Erna Theresa Schumm) and Esther Emilie (1893-1983; m. Amos C. Schumm). Interesting – I see that two of her young daughters also died in 1901. I would be interested to know if they also died from typhoid. Very sad. Hi Carol! Yes, the two daughters also died of typhoid according to the church records. Anna Wilhelmine died 10 October 1901 and Henriette died 21 November 1901. Yes, it must have been a very sad time for the family.